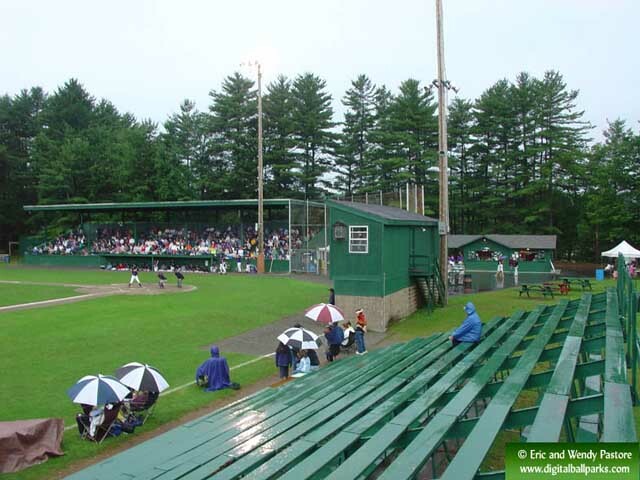 We originally came to Keene on dark rainy morning in July of 2005. There was some worry about the game getting underway, but luckily it was played through. The photographs came out fantastic, but perhaps that was because there is no way to film this ballpark poorly. It will turn any photographer into Ansel Adams.